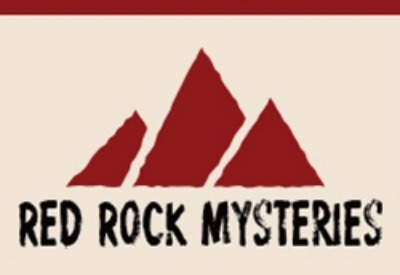 We dive into the Red Rock Mysteries series for the first time in this episode. This is a high quality audio drama series from the creators of the Down Gilead Lane series from a few years ago. We thoroughly enjoyed this series and we highly recommend that you check it out. We also have an insightful chat with the Executive Producer of the Red Rock series, Terre Richie. Terre shares some behind the scenes info in regards to the launching of the show and much more. Roy brings a packed newscast and we respond to feedback from Richard, Victoria, Christopher and Sarah Grace. The Odyssey Adventure Club library now includes a brand-new instrumental score representing every episode from Season One of the OAC exclusive shows, all composed by John Campbell. Heirloom Audio’s third release in the G.A. Henty series, With Lee In Virginia, is now available for purchase. The Lamplighter Theatre team has plans to record two new dramas in August. Under the Earth, which was by written by Kathy Buchanan and Frozen Fire, written by Robert Liparulo, writer for With Lee In Virginia. Adventures in Odyssey Album 59: Taking The Plunge is now available for purchase digitally on iTunes and Amazon. 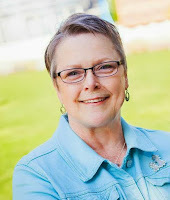 Terre Richie is the Executive Producer of the Red Rock Mysteries series. The special transition episode from the Down Gilead Lane series to the Red Rock Mysteries series can be downloaded for free from the Keys for Kids Ministries store. Season 1 consists of four stories each made up of 4 half-hour episodes for a total of 16 episodes. 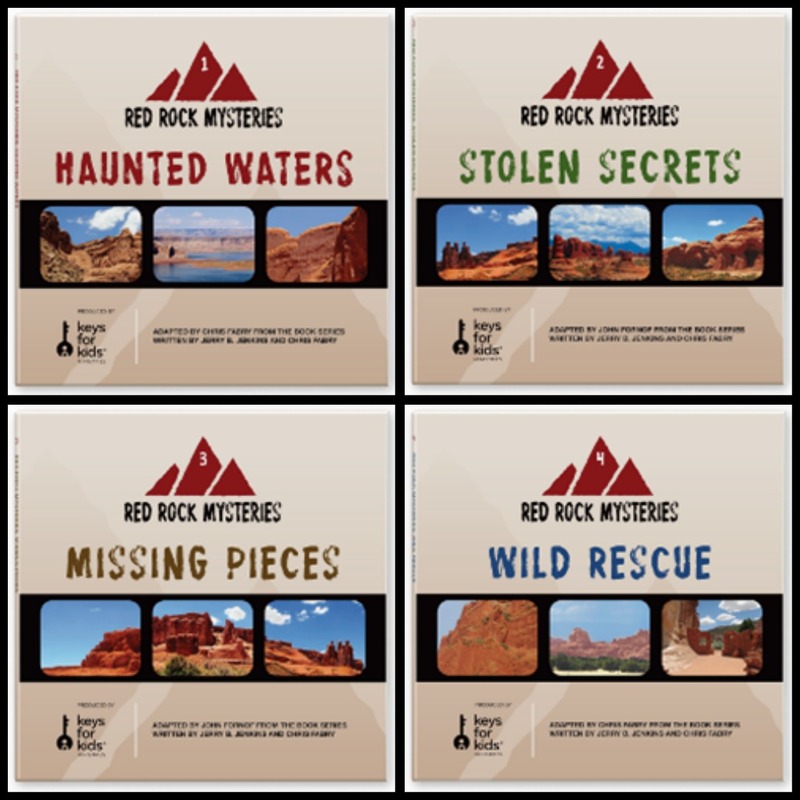 You can purchase CD or digital versions of the Red Rock Mysteries audio drama from the Keys for Kids Ministries store. The book series that the dramas are based on are also available at ChristianBook.com. Check out Austin Peachey's short comedy audio drama for an idea of what we're looking for. It's called "An Odyssey Dinner Date". 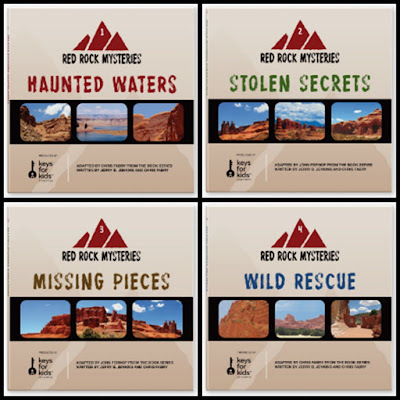 What are your thoughts on the Red Rock Mysteries? Send us your feedback! We’d love to hear what you think!